If you are relatively new to running and less experienced on trails, the 4k course will be just right for you. This course is a gentle trail run with some hilly parts. The effort required to complete it is comparable to the 6,5k lake course in the Belgrad Forest. Although relatively short and easy, the ground can be slippery and muddy on wet days. Be prepared for many shades of green and a fast beating pulse! 4K course are marked with blue flags. Runners will follow blue flags , every 15m to 70m. Each kilometer will be marked in BLUE kilometer boards on the 4K course . There will not be any refreshment on the 4K course. Maximum running time is 90 minutes.Runners who exceed maximum running time in their category will have their results listed in finish protocol, but miss the chance to get Age Category Medals. 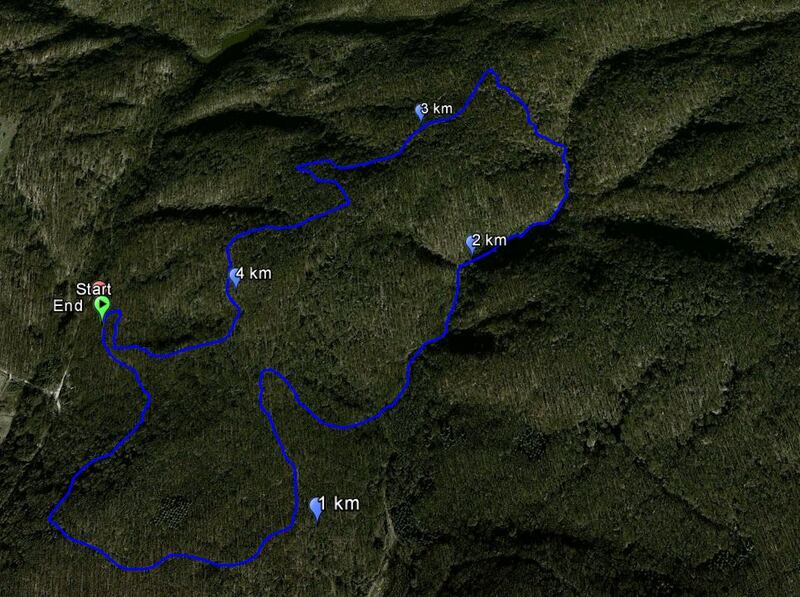 You can find course map, satellite view and elevation profile at below.